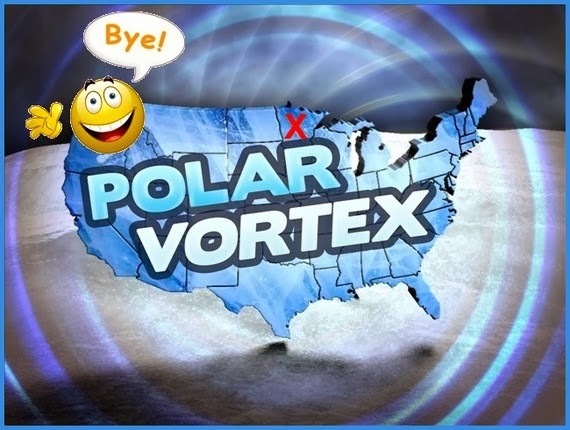 Sayonara, cold snap! Here come double digits ABOVE zero. And not a moment too soon. 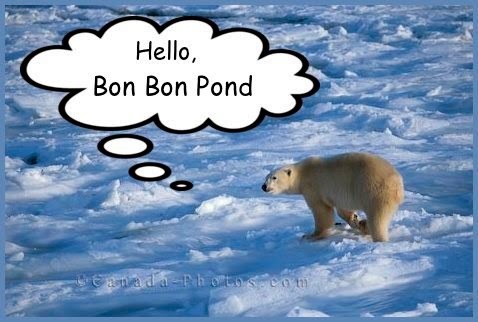 I could have sworn I saw something large and white crossing the frozen pond . . .
Wow !!!! Imagine feeding that guy every day, Kathleen !